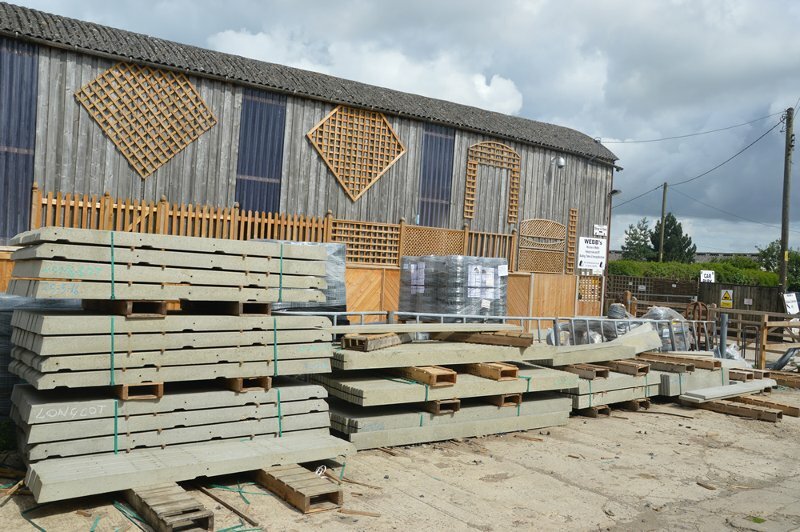 As well as supplying H and slotted concrete posts (of different lengths) Webb’s also offer recessed posts for closeboard fencing. We also sell repair spurs and posts for chain link. Postcrete is available from Webb’s to help ensure your concrete fence posts are upright and secure for years to come.